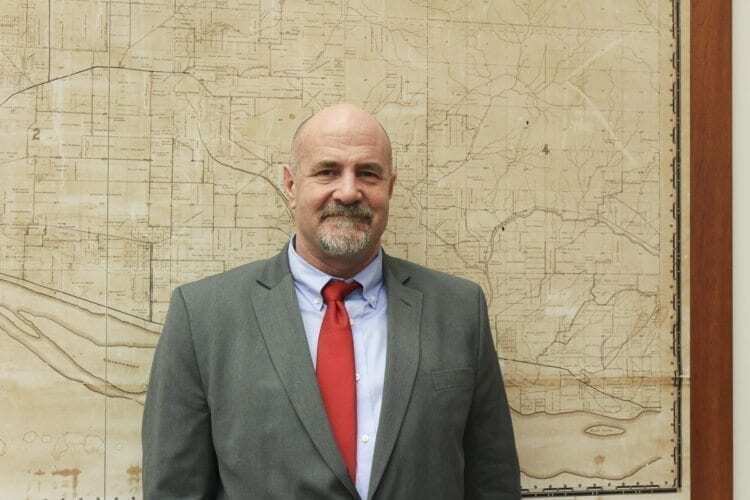 VANCOUVER — Two candidates for the Clark County county manager position began a two-day interview and selection process Monday, and attended a public open house in the Board of County Councilors hearing room to allow the public to get to know the candidates, Dan Chandler and Randall Partington. Chandler is currently the assistant county manager for Clackamas County in Oregon. 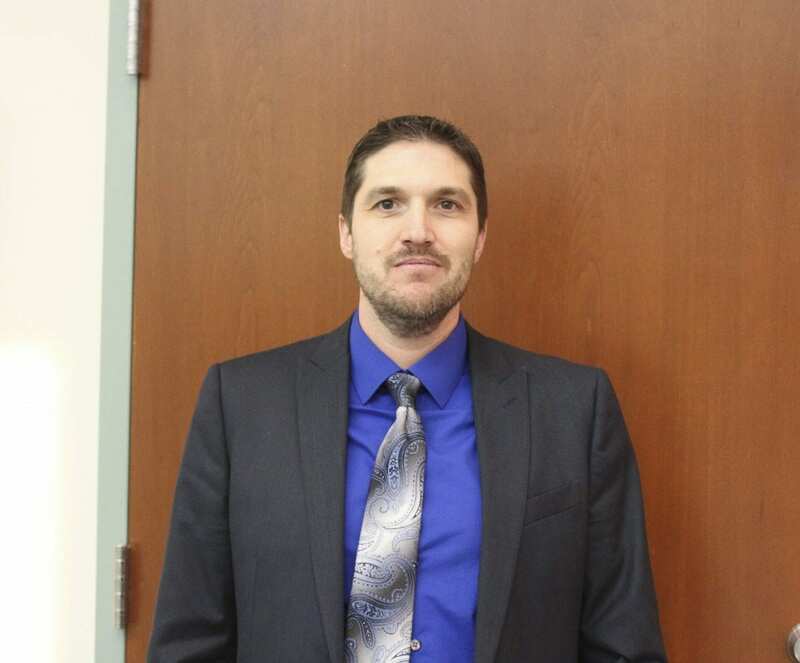 He previously lived 20 years in Clark County, and in his current position said that he focuses on performance management, performance budgeting and economic development issues. Chandler has been the assistant county manager in Clackamas County since 2011. Chandler has previously worked as an attorney, and attended Western Washington University and Harvard Law School. Chandler said that Clark County is growing, and he applied for the position because he wants to ensure that the challenges and opportunities, such as growth, that the county is facing are adequately addressed. If selected for the county manager position, Chandler said that he sees an opportunity to introduce “transparency, accountability and efficiency” into county management and operations. “We can do a good job of showing the public data,” Chandler said, which is one way he said that transparency surrounding county operations could be increased. Partington has served as the county administrator for Finney County in Kansas since 2010. Prior to that, he worked as that county’s assistant county administrator and human resources director. Partington also worked as a city administrator in Fredonia, Kansas and also as a budget analyst in that state. He attended Kansas State University and earned a Master of Public Administration from Wichita State University. Partington said that Clark County and the position of its county manager seemed to be very similar to his past experiences. He explained that applying for the position seemed like a good opportunity to move to a different community, and to have an impact on that community. 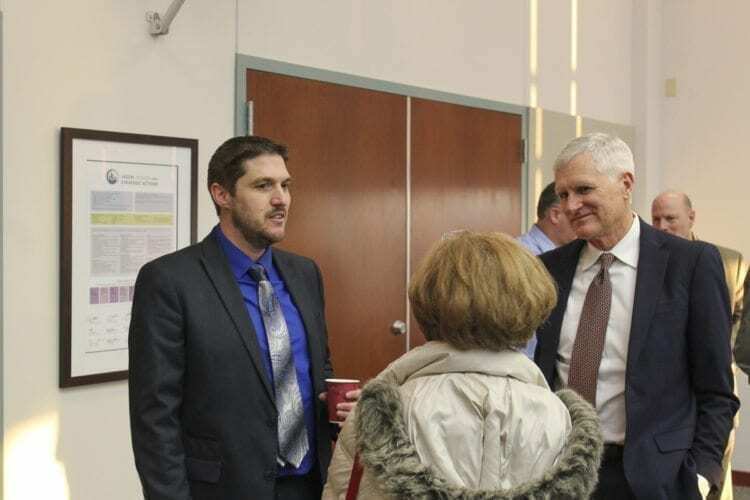 The search for a new county manager began last May when the members of the county board decided to terminate former County Manager Mark McCauley. Jim Rumpeltes was selected as the interim county manager last July, and in August, the county contracted with the third party search company Strategic Government Resources to conduct the search for a new county manager. Douglas Thomas, senior vice president of Strategic Government Resources, said that selecting a new county manager is an “extensive process” for the governing body. 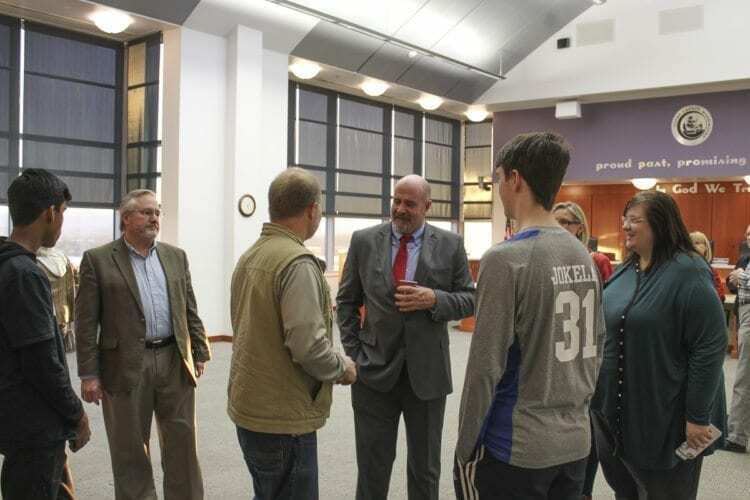 The process began by meeting with the county council and getting an understanding for the community and political landscape of the county, Thomas said. He explained that the company developed a job listing and informational brochure based on feedback from the county council and county staff regarding what they wanted to see in a new county manager. After about a month of accepting applications, the council members determined a group of semifinalists that they wanted to interview further, Thomas said. The council members decided to conduct video interviews of a pool of the candidates, and from that pool the two finalists were chosen. Over the course of Monday and Tuesday, Chandler and Partington have met with county staff, officials and various community leaders to learn about Clark County and to give officials the opportunity to provide feedback. Monday’s open house was part of this process, and the public could leave feedback about the candidates as well. The interviews with the Board of County Councilors will take place on Tuesday afternoon, after which the council will enter into an executive session for deliberation. A decision about the candidate selected, or if the board wants to continue the search, will be made afterwards, Thomas said.